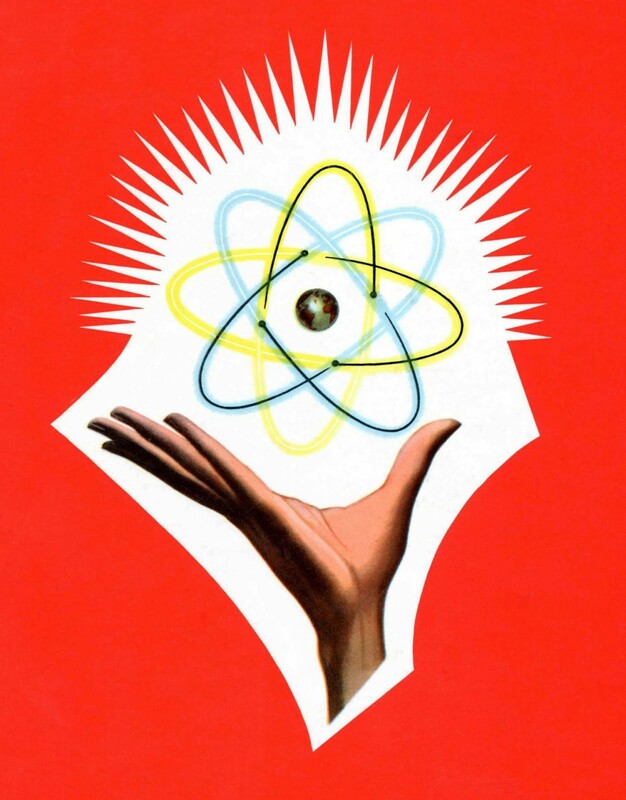 The Disney show Justin watched was called Our Friend the Atom. You can watch it too by clicking here. Of course, since Becoming Mia is fiction, the scientist host in this show is not Daniel Brower. This is the paper Nick showed Mia at Christmas break in 1964. For more information about FSM see this. 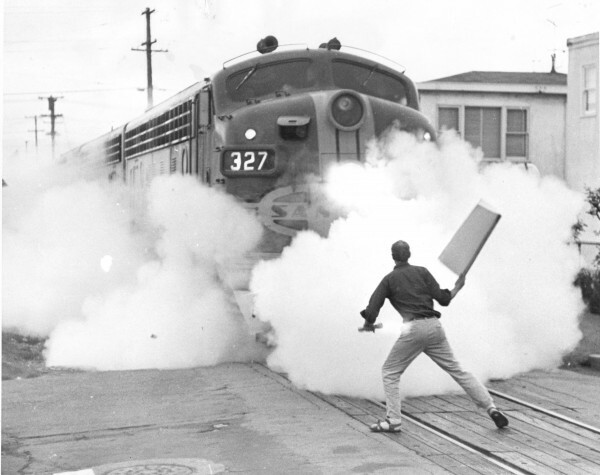 The train scene was based on attempts to stop troop trains in 1965. This is an image from one such attempt. The fellow in the picture jumped out of the way just in time, just like Nick did. You can read more about it here.